Is it possible to read 47 books in a single year? It might be easier than you think. 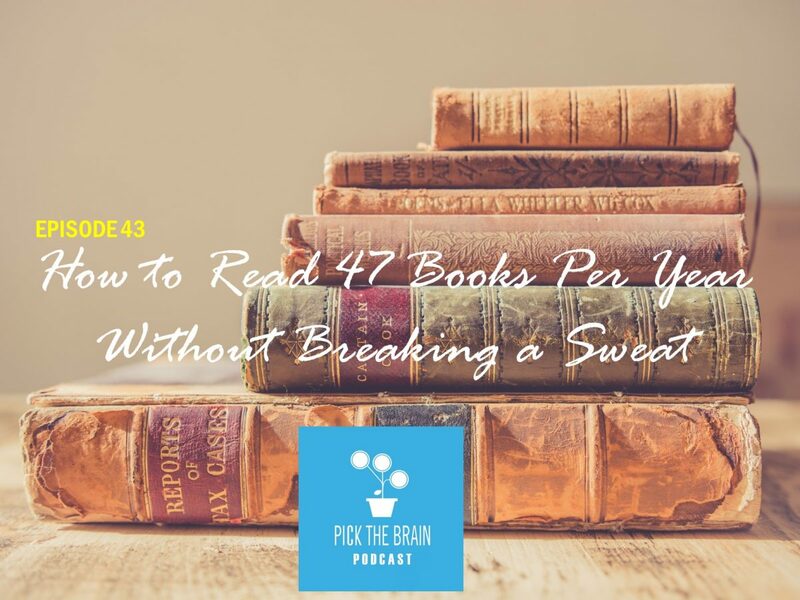 In this episode Erin and Jeremy will discuss how to read faster as well as things you can do that will actually increase your intelligence.